Conversational Marketing: 5 Reasons To Use It & How To Get Started! In the world of modern marketing, all businesses should actively seek ways to stand out from the crowd and outperform their competitors. Right now, incorporating the use of conversational marketing strategies is the answer. Here’s why your company needs to revamp its marketing strategy through the use of conversational marketing ASAP. 97% of landing pages do not lead to sales. Conversely, the use of video and social media marketing continue to grow. This is largely due to the speed of communication, active interaction, and relaxed vibes. If you want to take those sentiments to the next level, conversational marketing is ideal. Conversational marketing is the process of using one-on-one real-time communications to provide a personalized consumer experiences that embrace a human touch in a bid to turn leads into conversions with far greater success rates. Interactions with prospective clients can take place via chat bot and live chat facilities on your website, combining automated services and human communications to guide users to the intended outcome. However, conversational marketing isn’t all about online connections and should be used as a multi-channel technique that incorporates telephone and face-to-face communications. Conversational marketing is a modern approach to building on a traditional idea and can be used by businesses in all sectors regardless of whether they are online, offline, or a hybrid of the two. The use of chat bots provided by services like Drift can save time and money while still giving customers the personalized consumer experiences. Conversational marketing can be combined with customer relationship management software to record data and gain further insight, which can be used for cross-selling purposes. The real-time responses of conversational marketing allow you to guide consumers through the journey to conversation. 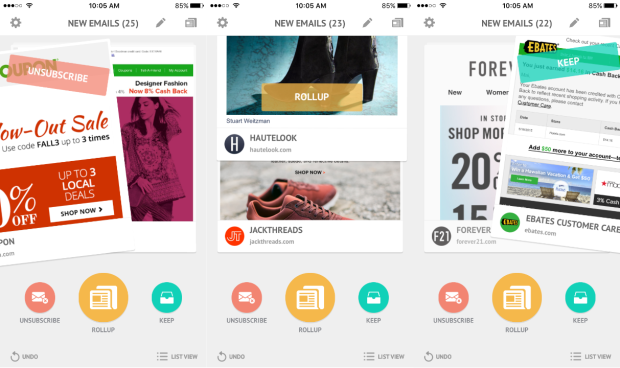 While emails take days, this approach can take minutes. Conversion rates soar because anyone interacting with the business in this manner has clearly shown some interest in the products and services. The introduction of conversational marketing techniques underlines your company’s commitment to staying in touch with the latest methods and keeps it ahead of the crowd. 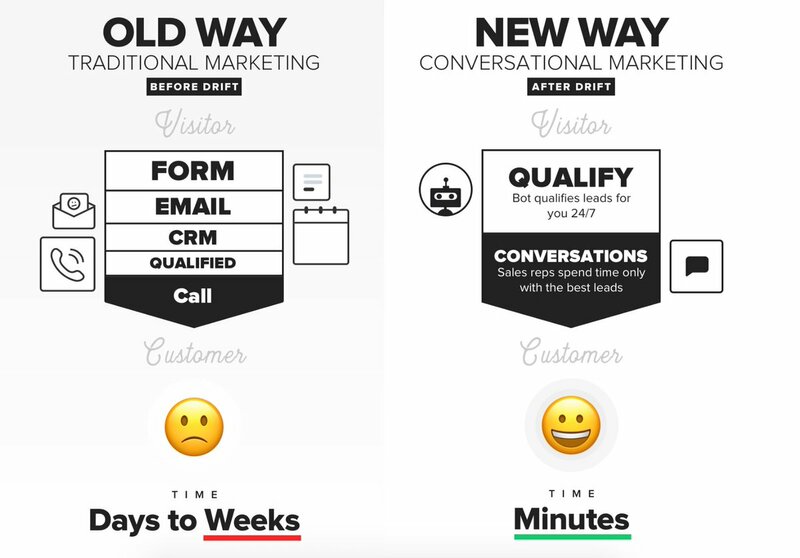 Conversational marketing is, therefore, a great option that makes your budget work harder while generating meaningful leads and sales in the fastest time possible. If that doesn’t highlight the fact that this should be the future of your marketing endeavors, nothing will. 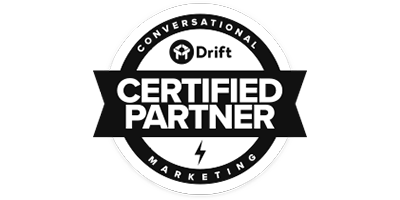 To learn more about conversational marketing and how your business can implement it in the most effective manner, give our experts a call today.